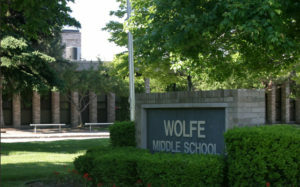 Wolfe Middle School – Sidock Group Inc. Multiple renovation projects from annual sinking fund and general fund revenues. Projects included infrastructure upgrades, lighting replacement, Media Center upgrade and renovation to included furniture and furnishings. Projects also included an 8,000 sq.ft. 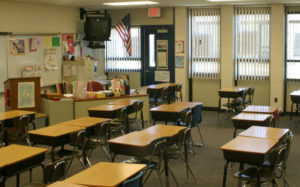 5 classroom science addition, conversion of industrial arts shop areas into upgraded computer/technology centers and classrooms, as well as upgraded vocational technology classroom. 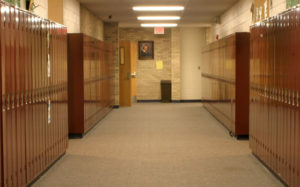 Projects were planned primarily for summer recess construction, but some projects were phased and coordinated for after hours work during the school year.